Access all administrative documents from CAFF. 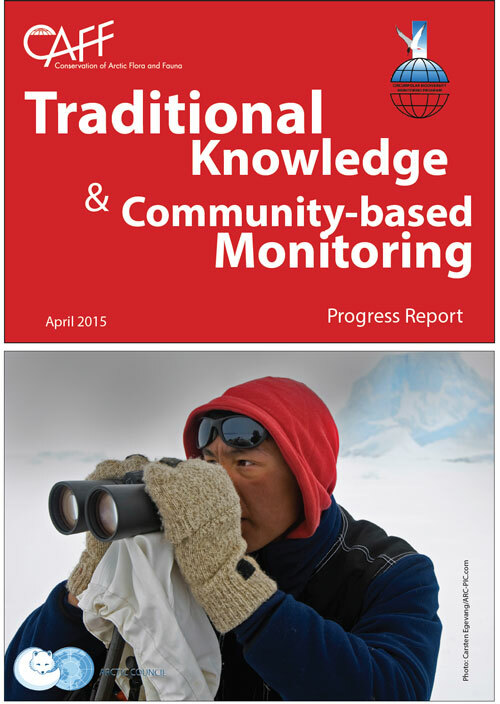 Short documents issued twice a year providing an update to Senior Arctic Officials on the progress of CAFF programs and activities. 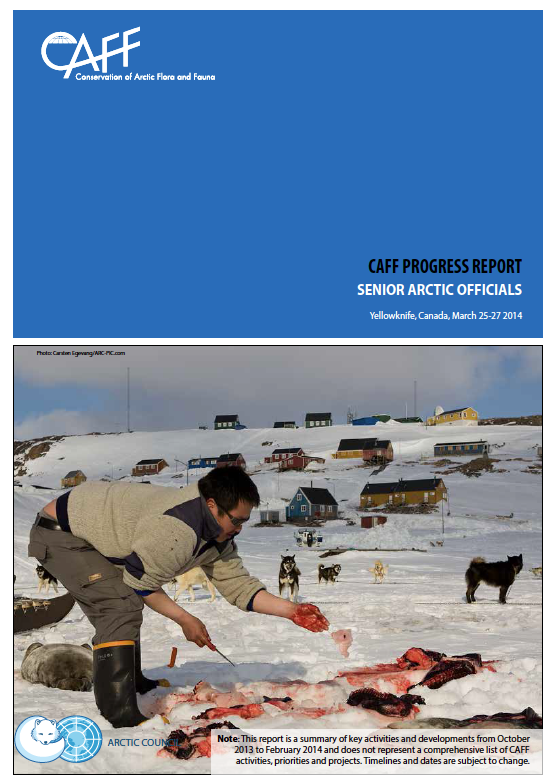 Short reports issued once every two years for Arctic Council Ministers on the progress of CAFF programs and activities. Founding documents for CAFF including operating guidelines, work plans and more. Find short summaries on the proceedings of CAFF Board Meetings. Find Resolutions of Cooperation and Memorandums of Cooperation that CAFF has engaged in with partners. A CAFF progress report to the Senior Arctic Officials at their Maine, USA, October 2016 meeting. A CAFF progress report to the Senior Arctic Officials at their Oulu, Finland, October 2017 meeting. A CAFF progress report to the Senior Arctic Officials at their Juneau, USA, March 2017 meeting. 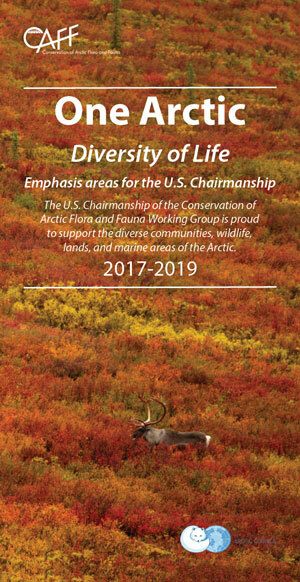 The U.S. Chairmanship of the Conservation of Arctic Flora and Fauna Working Group is proud to support the diverse communities, wildlife, lands, and marine areas of the Arctic. Find out more here. 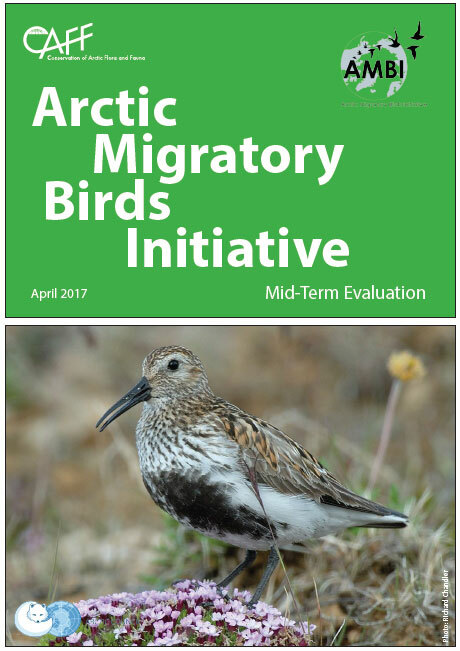 This report provides an implementation evaluation of the first half of the Arctic Migratory Birds Initiative (AMBI). A CAFF progress report to the Senior Arctic Officials at their Fairbanks, USA, March 2016 meeting. 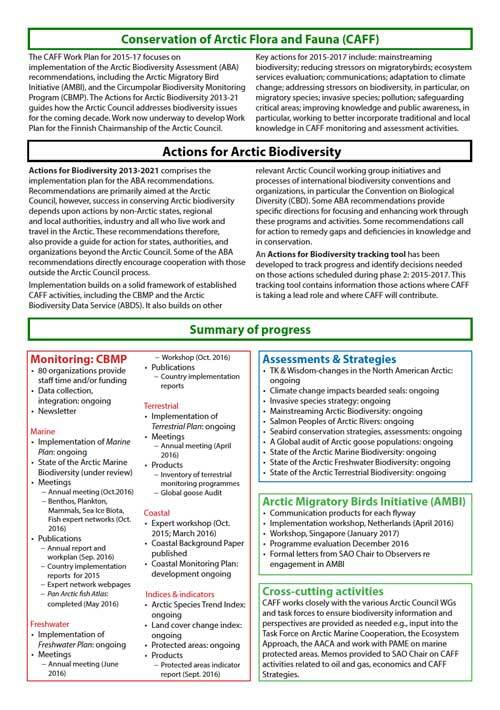 A CAFF progress report to the Senior Arctic Officials at their Anchorage, USA October 2015 meeting. 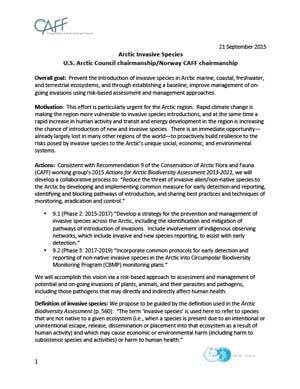 This project plan outlines the goals and actions to be undertaken in an Arctic Invasive Alien Species project. 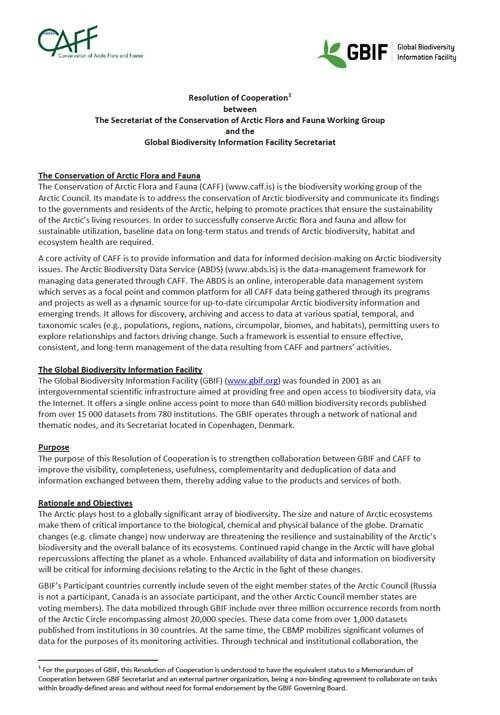 The Resolution of Cooperation between the CAFF Secretariat and the Global Biodiversity Information Facility Secretariat. Resolution of Cooperation between CAFF and the Ramsar Convention on Wetlands. Resolution of Cooperation between CAFF and the African Eurasian Waterbird Agreement (AEWA). 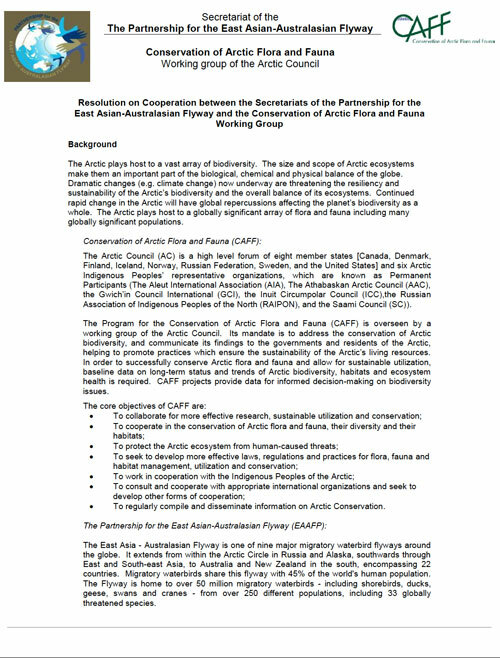 The Resolution of Cooperation between CAFF and the East Asian-Australasian Flyways Partnership (EAAFP). 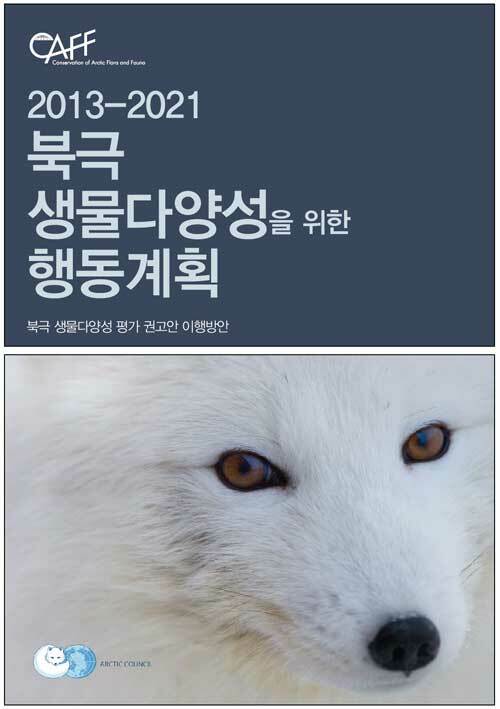 The Resolution of Cooperation between CAFF and teh Convention on Migratory Species (CMS). The Resolution of Cooperation between CAFF and the UN Convention of Biological Diversity. 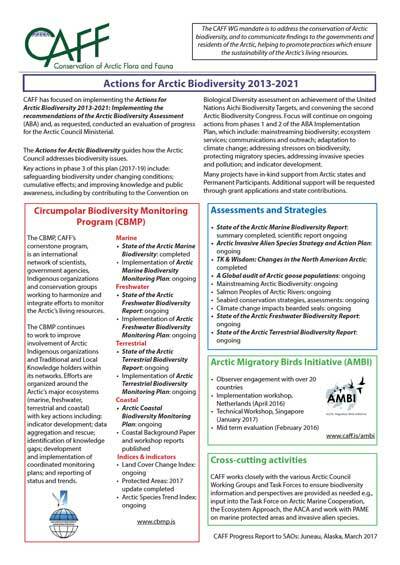 The Arctic Migratory Birds Initiative (AMBI) is designed to improve the conservation status and secure the long-term sustainability of declining Arctic breeding migratory bird populations. This work plan identifies key actions over four years. AMBI will have a positive impact on societies for whom migratory birds are a source of livelihood and spiritual inspiration. 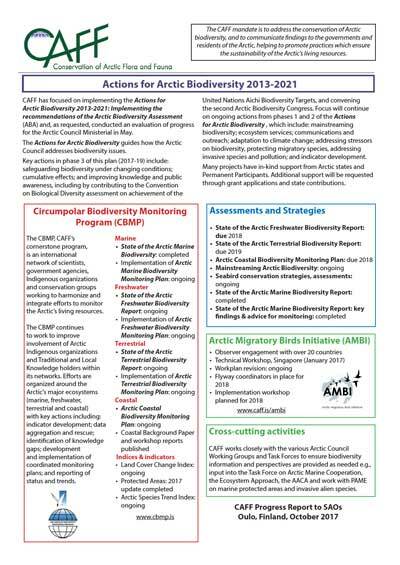 AMBI also provides an early implementation of Recommendation #8 of the Arctic Biodiversity Assessment to reduce stressors on migratory species range-wide. 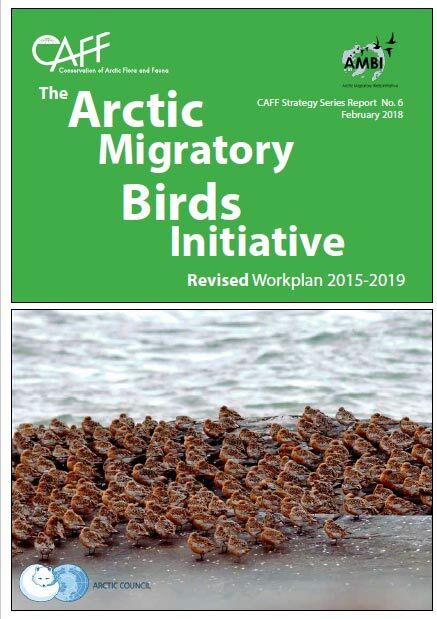 This document outlines CAFF's key deliverables since the 2013 Arctic Council Ministerial and identifies key projects and activities to be delivered in 2015-2017. 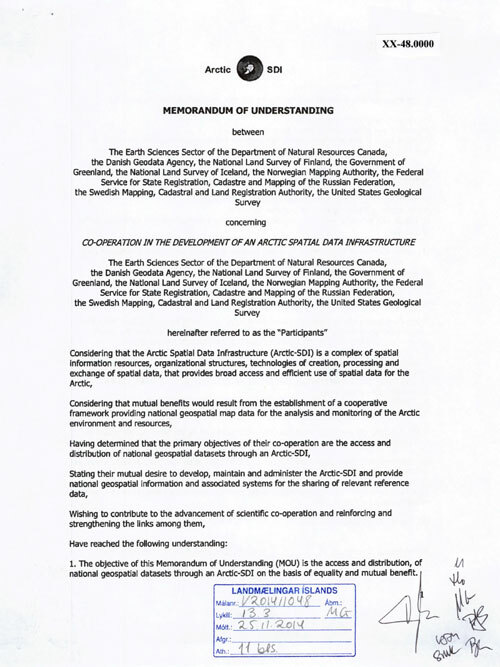 Memorandum of Cooperation of the Arctic Spatial Data Infrastructure (ASDI). A CAFF progress report to the Senior Arctic Officials at their Yellowknife, Canada October 2014 meeting. A CAFF progress report to the Senior Arctic Officials at their Yellowknife, Canada March 2014 meeting. 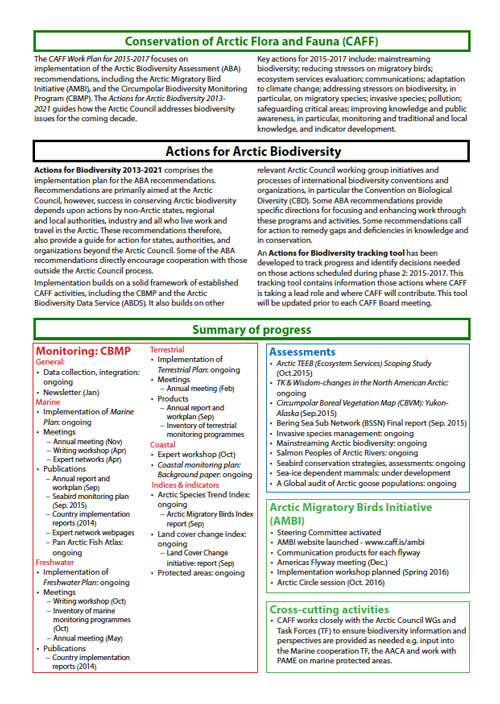 A CAFF progress report to the Senior Arctic Officials at their Whitehorse, Canada October 2013 meeting (2 page Fall format). This document details the CAFF Communications Strategy including goals, audiences and potential techniques to employ to reach audiences. This document is considered a "living" document, subject to frequent changes. 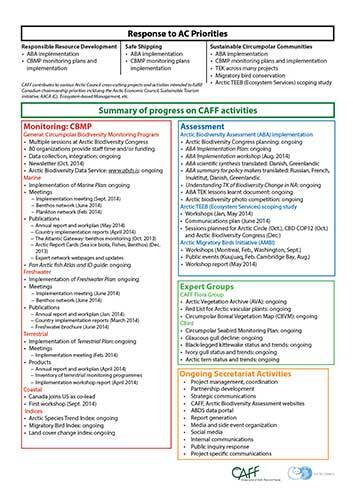 This document outlines the projects and activities CAFF plans to undertake for the 2013 – 2015 ministerial period. A CAFF progress report to the Senior Arctic Officials at their Stockholm, Sweden March 2013 meeting. A CAFF progress report to the Senior Arctic Officials at their Haparanda, Sweden November 2012 meeting. A CAFF progress report to the Senior Arctic Officials at their Washington, U.S.A. meeting, November 1999. A CAFF progress report to the Senior Arctic Officials at their Reykjavik, Iceland, September 2003 meeting. A CAFF progress report to the Senior Arctic Officials at their Tromso, Norway April 2007 meeting. 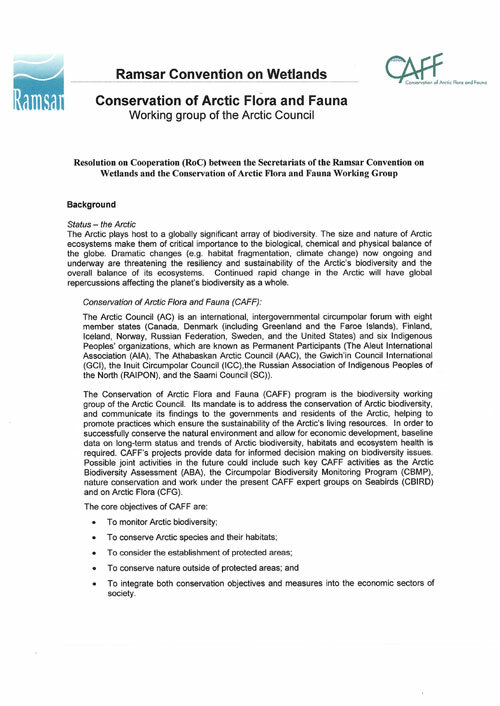 A CAFF progress report to the Senior Arctic Officials at their Oulu, Finland meeting, May 2002. A CAFF progress report to the Senior Arctic Officials at their Nuuk, Greenland September 1997 meeting. 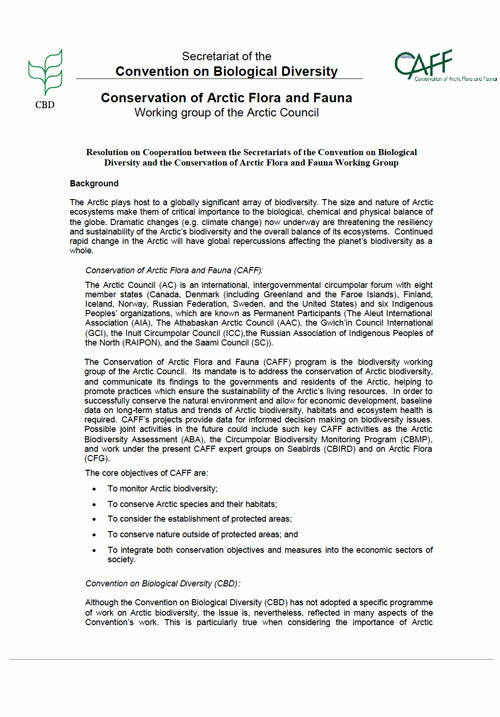 A CAFF progress report to the Senior Arctic Officials at their Espoo, Finland meeting, November 2001. An update from the CAFF Working Group after the 9th Annual Meeting, Abisko, Sweden, August 28-30, 2002. An update from the CAFF Workign Group after the 8th Annual Meeting, Trondheim, Norway, September 6-9, 2000. An update from the CAFF Working Group after the 7th Annual Meeting, Yellowknife, Canada, April 28-30, 1999. An update from the CAFF Working Group after the 6th Annual Meeting, Nuuk, Greenland, September 27-30, 1997. An update from the CAFF Working Group after the 5th Annual Meeting, Rovaniemi, Finland, September 9-11, 1996. An update from the CAFF Working Group after the 4th Annual Meeting, in Moscow, Russia, September 18-22, 1996. An update from the CAFF Working Group after the 3rd Annual Meeting, in Reykjavik, Iceland, September 26-28, 1994. CAFF Board Meeting update from Helsinki, Finland, February 13-15, 2003. CAFF Board Meeting update from Helsinki, Finland, February 1-3, 2005. CAFF Board Meeting update from Girdwood, Alaska, March 11-13, 2003. CAFF Board Meeting update from Akureyri, Iceland, April 9-10, 2002. CAFF Board Meeting update from the Copenhagen, Denmark meeting, May 8-10, 2000. CAFF Board Meeting update from the Homer, Alaska meeting, November 18-20, 2003. CAFF Board Meeting update from the Stockholm, Sweden meeting, April 2-4, 2001. CAFF Board Meeting update from the Trondheim, Norway meeting, December 13-15, 1999. CAFF Board Meeting update from the Uppsala, Sweden meeting, August 29-30, 2001. 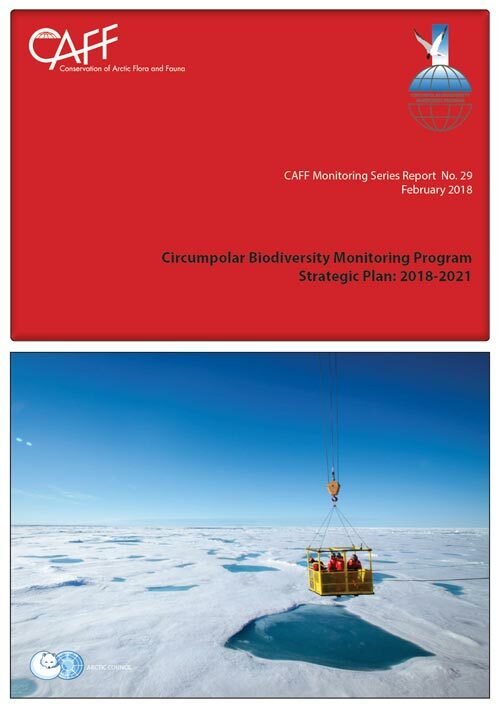 A document that discusses cooperation and collaboration between AMAP and CAFF on various activities including monitoring and the Arctic Climate Impact Assessment. A summary of major CAFF activities, projects and programs as discussed at the CAFF Board meeting held in Salekhard, Russia, February 28-March 1, 2012. A CAFF progress report to the Senior Arctic Officials at their Yakutsk, Russia, April 6-7, 2005 meeting. A CAFF progress report to the Senior Arctic Officials at their Tórshavn, Faroe Islands October 2010 meeting. A CAFF progress report to the Senior Arctic Officials at their Syktyvkar, Russia, April 26-27, 2006 meeting. A CAFF progress report to the Senior Arctic Officials at their Svolvær, Norway, April 2008 meeting. A CAFF progress report to the Senior Arctic Officials at their Stockholm, Sweden March 2012 meeting. A CAFF progress report to the Senior Arctic Officials at their Narvik, Norway, November 2007. A CAFF progress report to the Senior Arctic Officials at their Lulea, Sweden, November 8-9, 2011 meeting. A CAFF progress report to the Senior Arctic Officials at their Khanty-Mansiysk, Russia, October 2005 meeting. A CAFF progress report to the Senior Arctic Officials at their Copenhagen, Denmark November 2009 meeting. A CAFF progress report to the Senior Arctic Officials at their Illulisaat, Greenland, April 2010 meeting. A CAFF progress report to the Senior Arctic Officials at their Kautokeino, Norway November 2008 meeting. A CAFF progress report to the Senior Arctic Officials at their Alta, Norway June 1997 meeting. 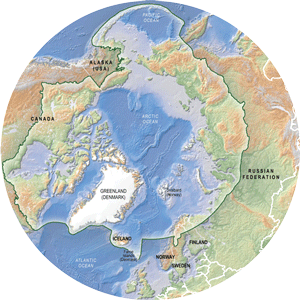 A summary of CAFF programs, projects and activities from 2004-2006 to the Senior Arctic Officials and Arctic Council Ministers. 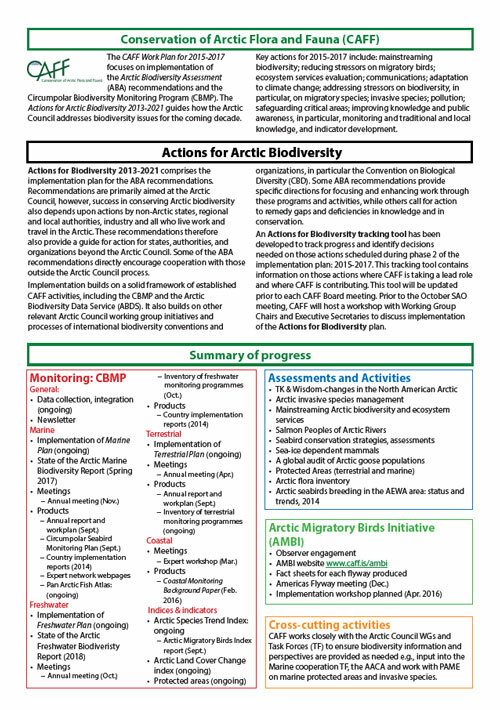 The operating guidelines of the Conservation of Arctic Flora and Fauna (CAFF) including the management, role of the international secretariat, role and managemnet of CAFF meetings, subgroups, activities and projects, proposal review and approval, meeting document management, and reporting. 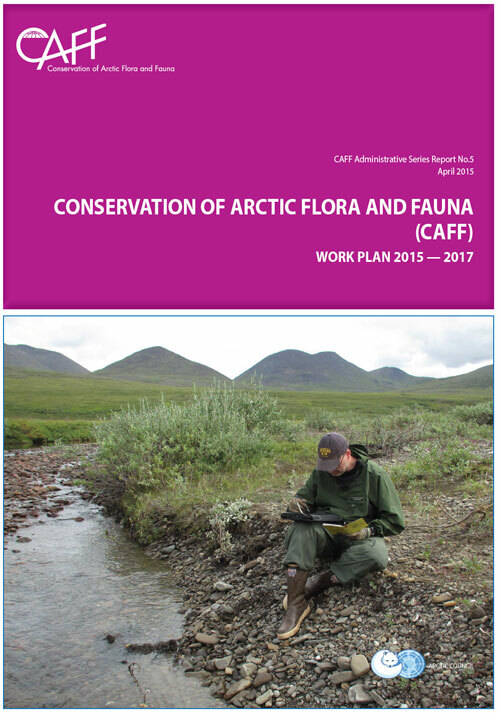 A framework document for the Conservation of Arctic Flora and Fauna (CAFF) that outlines CAFF goals, mandate, functions, operating principles, managemnet and implementation, reporting, and resources. 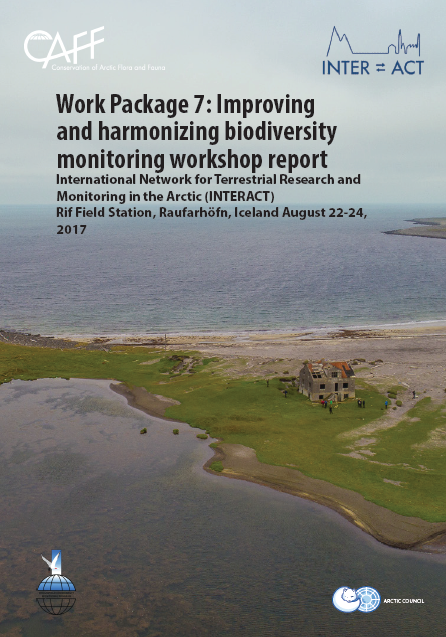 This report presents an overview of CAFF work since the previous Senior Arctic Officials meeting, and a summary of the key issues facing Arctic biodiversity as discussed at the CAFF Biennial meeting. 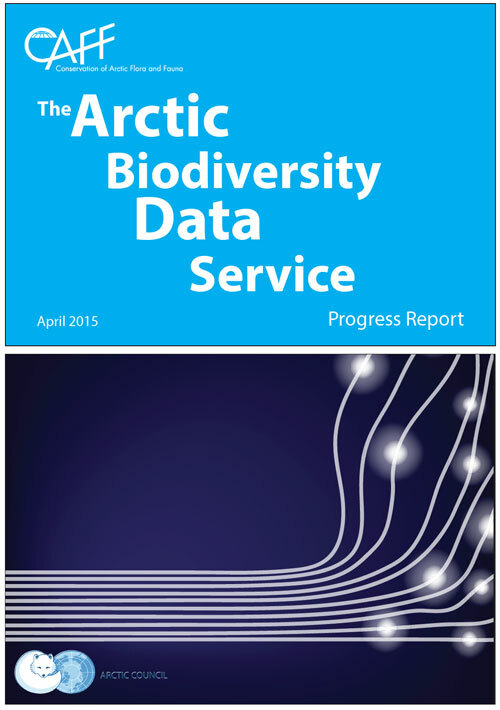 Provides a summary report to Arctic Council Ministers on major CAFF programs, projects and activities, 2007-2009. 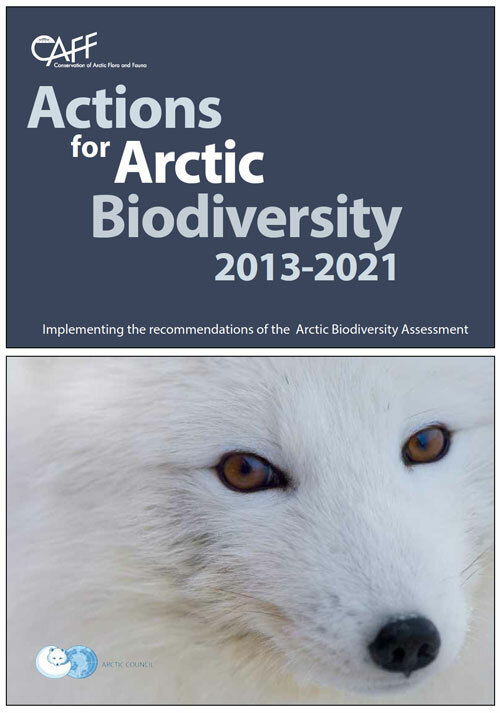 Provides a summary report to Arctic Council Ministers on major CAFF programs, projects and activities, 2009-2011. 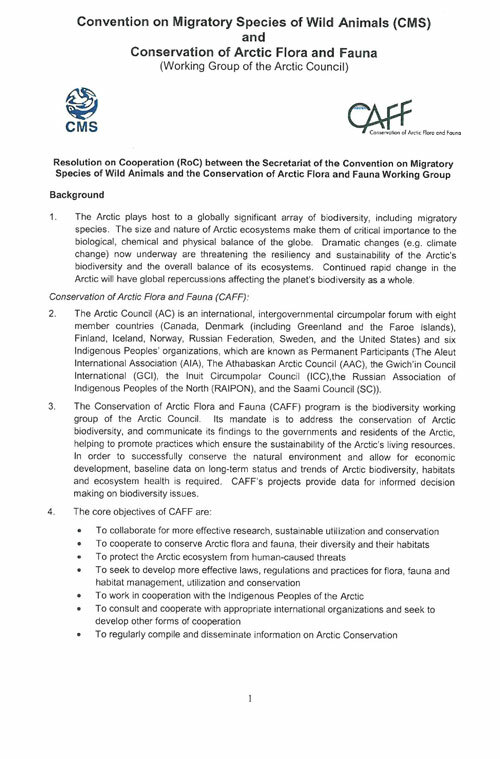 Outlines the goals, objectives, and descriptions of the Conservation of Arctic Flora and Fauna (CAFF) Expert Working Groups: CAFF's Flora Group (CFG), the Circumpolar Seabird Working Group (CBird), the Circumpolar Protected Areas Network (CPAN). 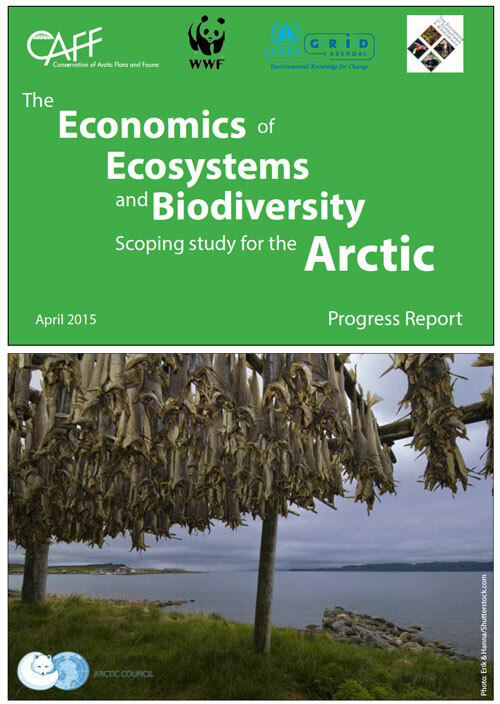 The Economics of Ecosystems and Biodiversity (TEEB) Arctic Scoping Study is an early implementation pilot project that follows up on specific recommendations of the Arctic Biodiversity Assessment (ABA). TEEB aims to bring biodiversity into mainstream decision makingmaking nature an important part of policy related to business, social and economic development, not just policy directly related to environmental management. TEEB is a global initiative coordinated by the United Nations Environment Programme (UNEP). TEEB draws attention to the benefits that people gain from nature (ecosystem services), including food from fishing and hunting, maintenance of culture, water, enjoyment of wilderness, nature and wildlife, and provision of raw materials. Equally important but less obvious benefits include climate regulation and flood control. TEEB also brings attention to the costs to society when ecosystems are damaged and when plant and animal populations are lost. TEEB provides an analytical approach, tools and guidance that can help make the range of natures benefits more visible when politicians, businesses and others make decisions that might affect these benefits or put them at risk. 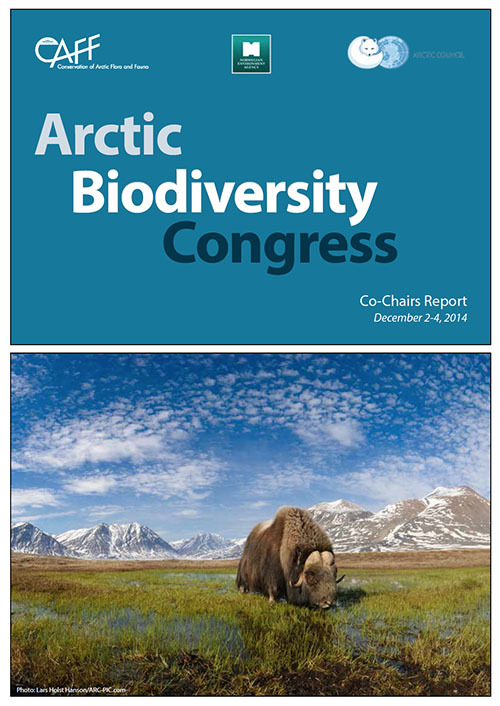 The Co-Chairs Report from the Arctic Biodiversity Congress, held December 2-4, 2014. 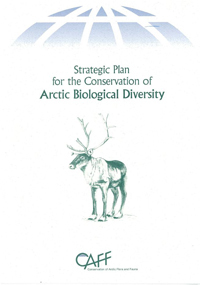 A planning document that identifies five priority objectives to give the Cooperative Strategic for the Conservation of Biological Diversity in the Arctic Region (1997) effect. 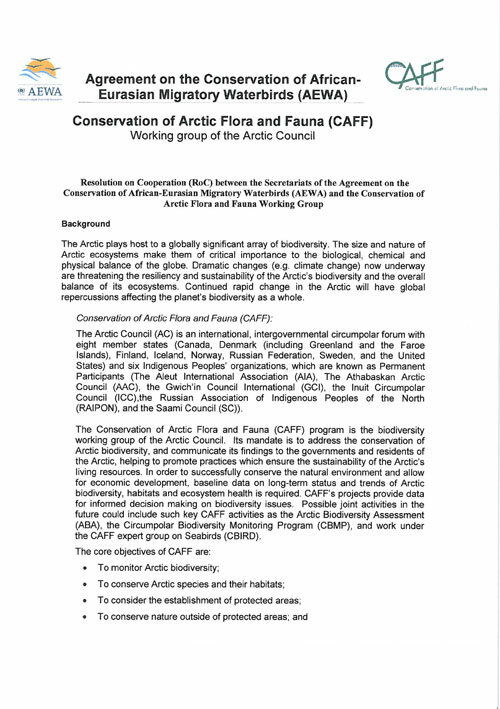 Provides an overall conservation fromework for the Conservation of Arctic Flora and Fauna (CAFF) and strategic direction relating to the goals of the United Nations Convention on Biological Diversity.